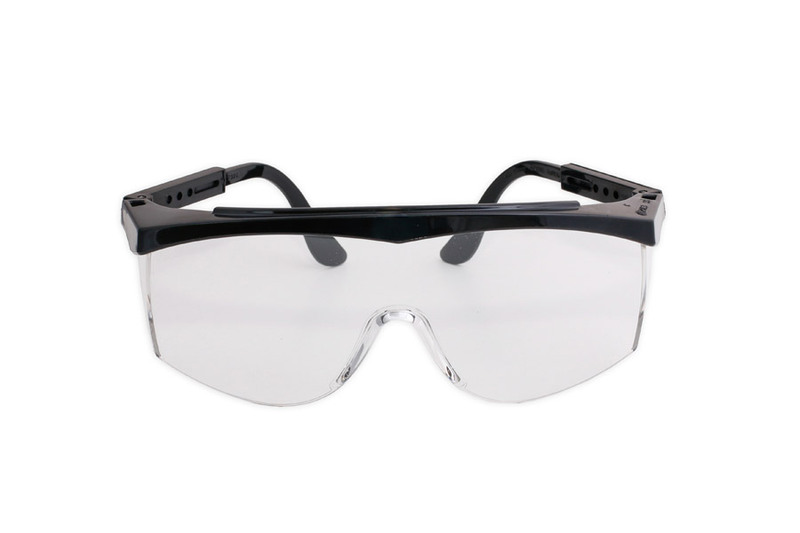 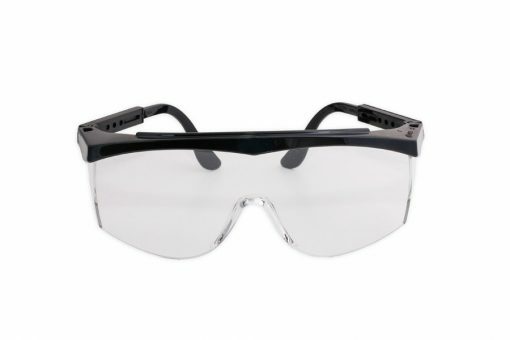 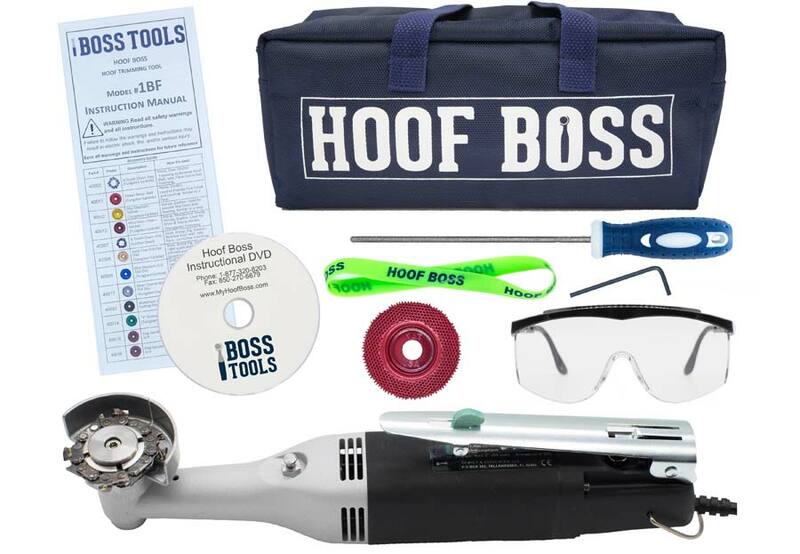 Designed for the Farrier or self-trimming horse owner who have miniature horses to trim. 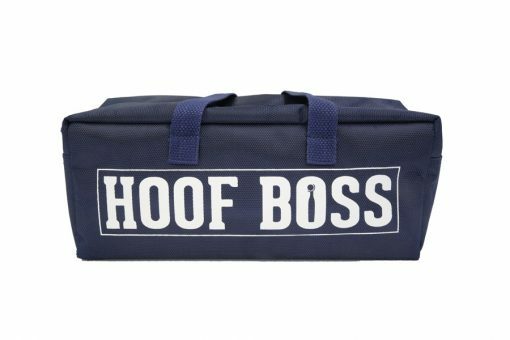 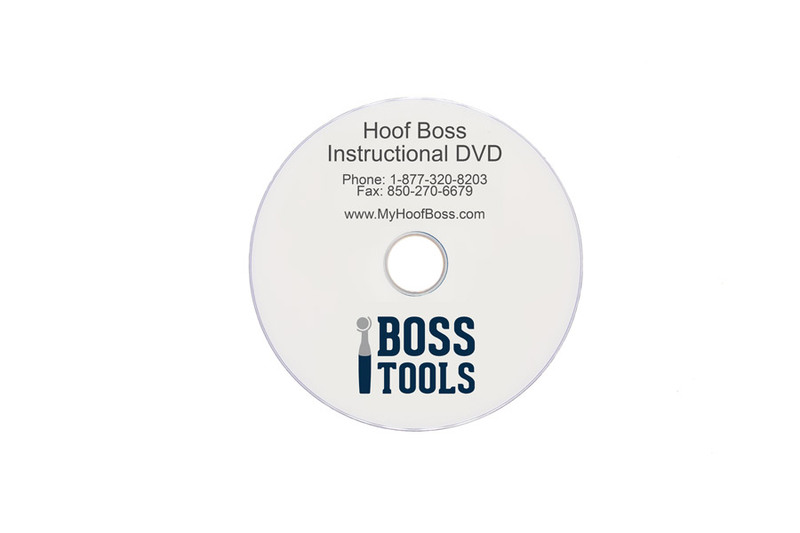 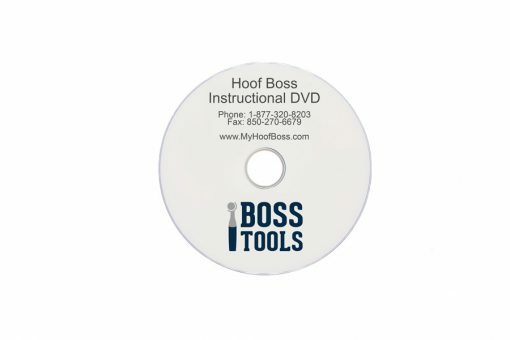 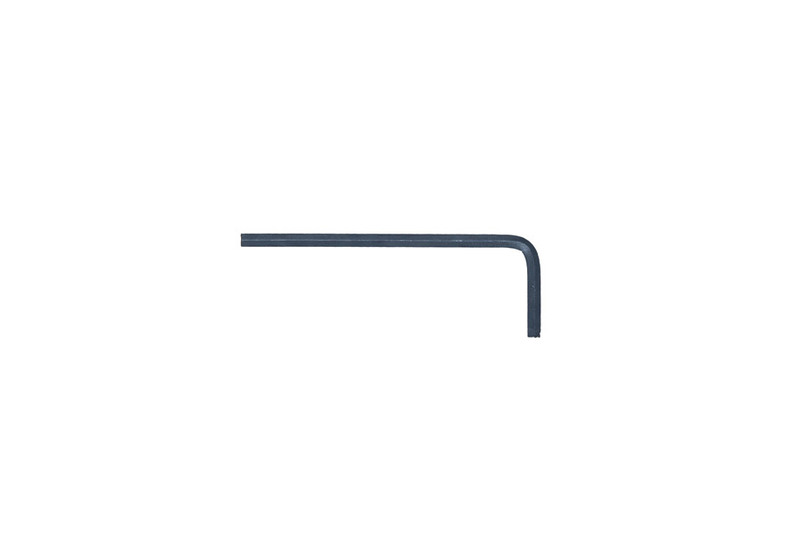 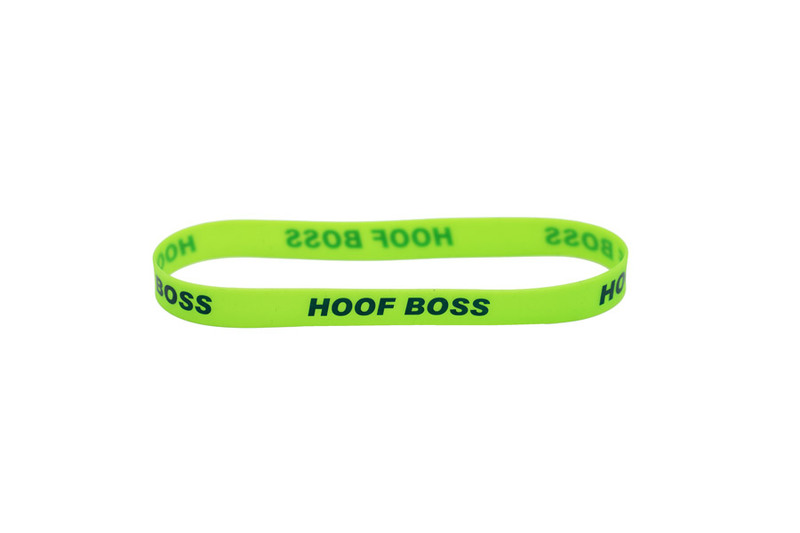 You can use the Hoof Boss tool to quickly and effortlessly trim the hoof wall, sole, and flare with smooth results. 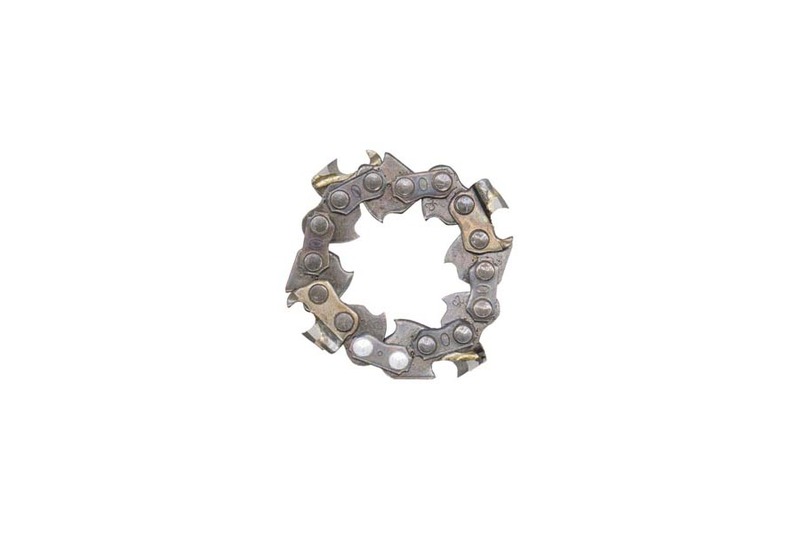 The Miniature Horse Hoof Trimming Set comes equipped with the 2” Diameter Garnet Rasp. 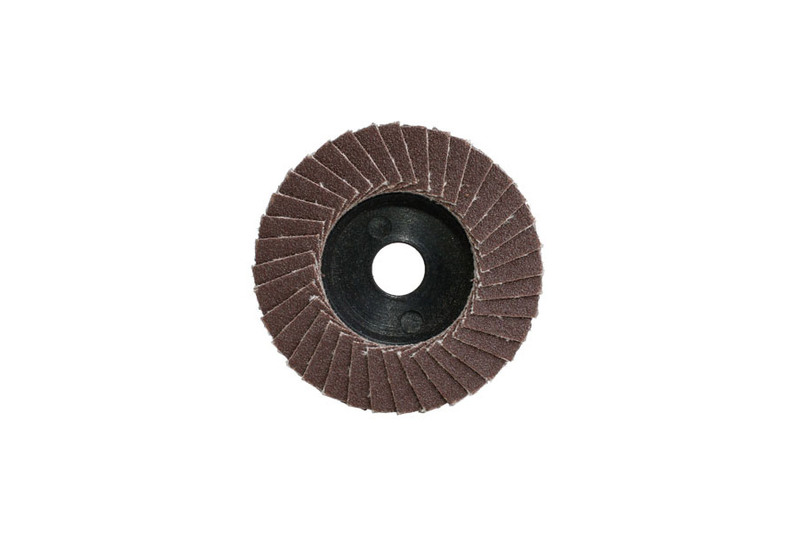 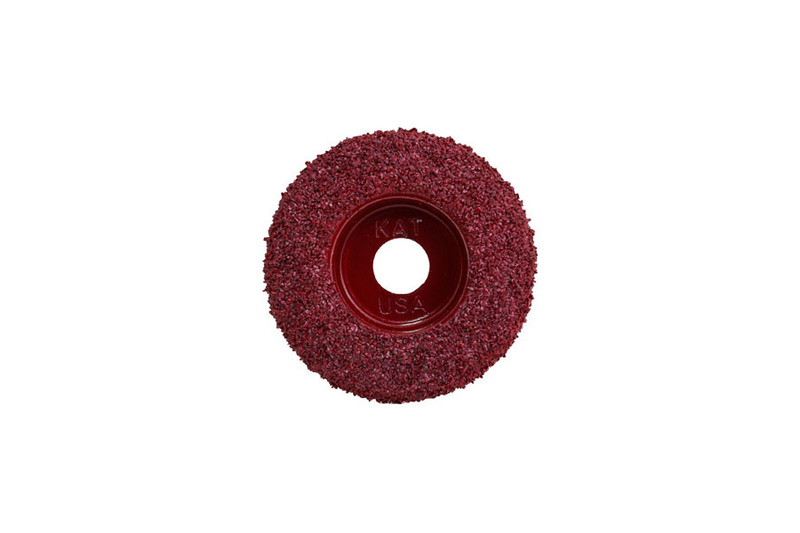 A fine grit abrasive disc that was specifically designed and tested for use on small or miniature horse hooves. 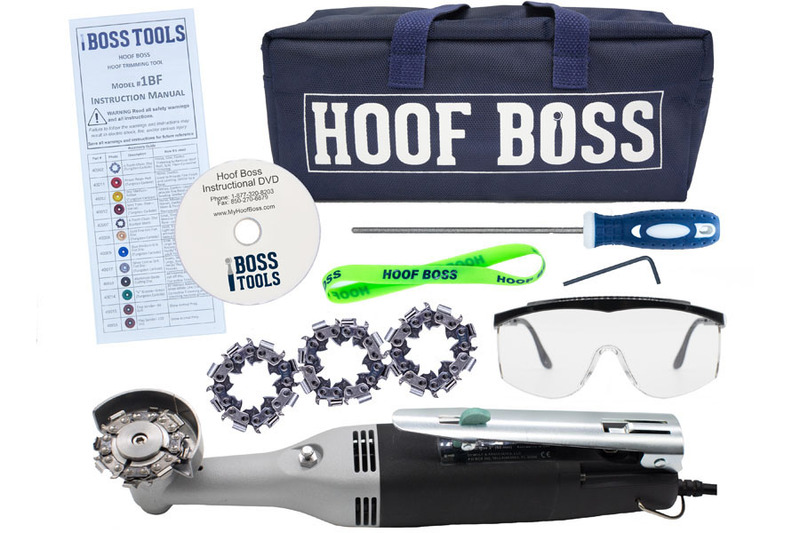 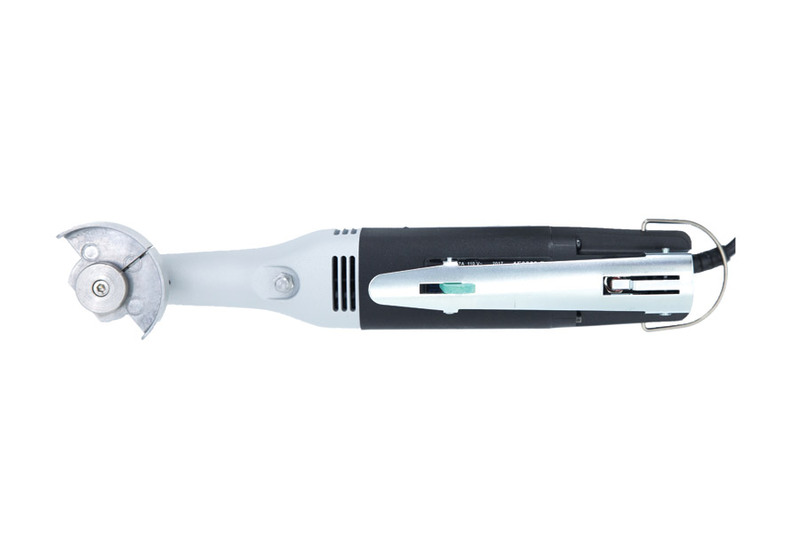 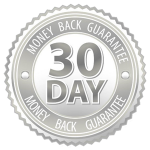 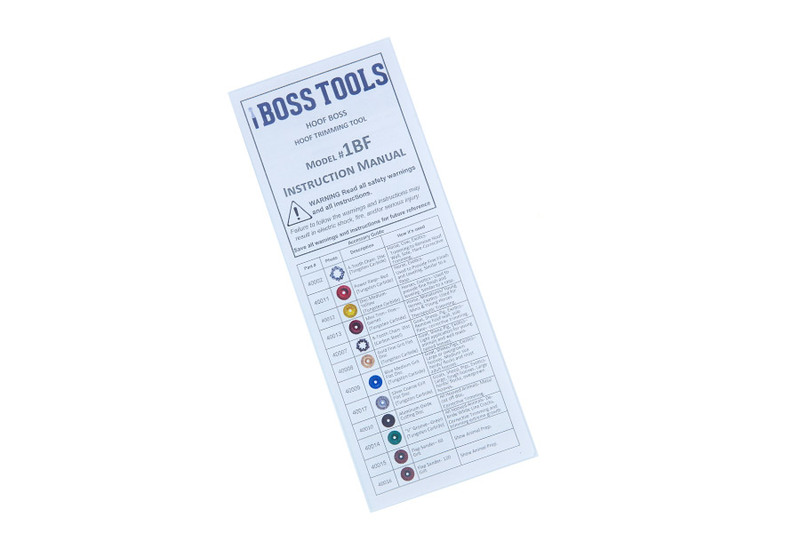 Boss Tools’ powered hoof trimming tool design makes hoof trimming pain-free. The tool is quiet, comfortable to use, and easy to control making it a pleasure instead of a chore to trim hooves.